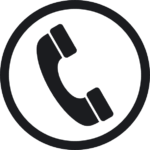 We are Arizona Home Floors, the ONLY company in the Phoenix area which offers a truly DUST FREE Phoenix slate tile removal service. Here is our newest video showing how we removed over 1,000 square feet of 24 inch slate tile in a home in less than two days. 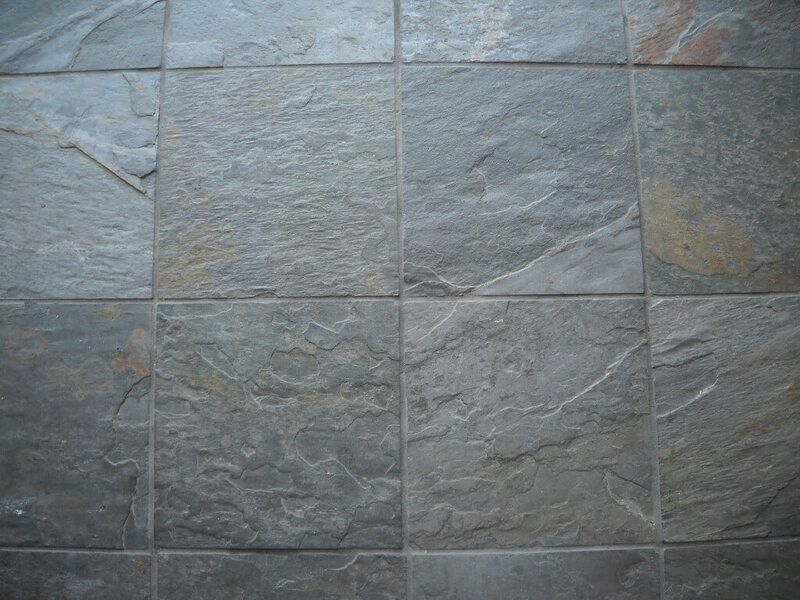 Removing Slate Tile is quite simple, hire a company like Arizona Home Floors to remove it dust free, it’s as simple as that. No mess, no cleanup afterwards. 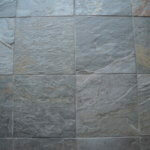 Below is a video showing what the process to put the slate tile in looks like.